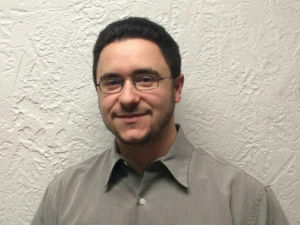 Frank Fanelli Jr. is a graduate of The Fashion Institute of Technology with an AAS in Communication Design and a BFA in Computer Animation & Interactive Media. He has been working as a graphic designer and animator for over 6 years. Frank has an interest in teaching technology and has been running various animation workshops for students in Pelham for over 4 years. He is now proud to offer his talent to The Pelham Art Center! Visit www.frankfanellijr.com for more info.